There are 18 children in our class, 13 boys and 5 girls. It is going to be an exiting year full of learning and fun. 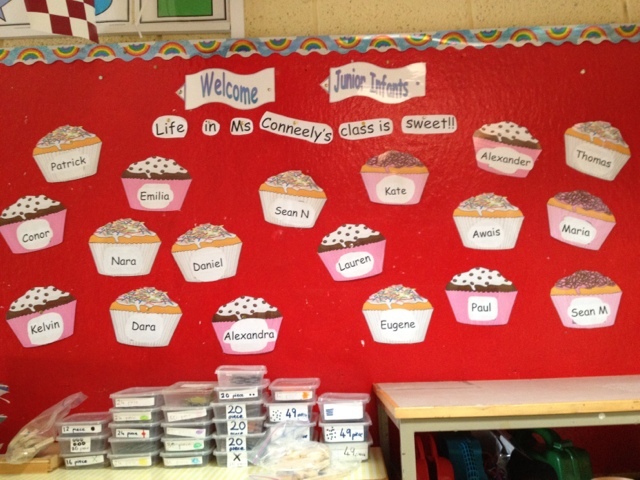 We hope you enjoy looking at all we do in junior infants room 2.